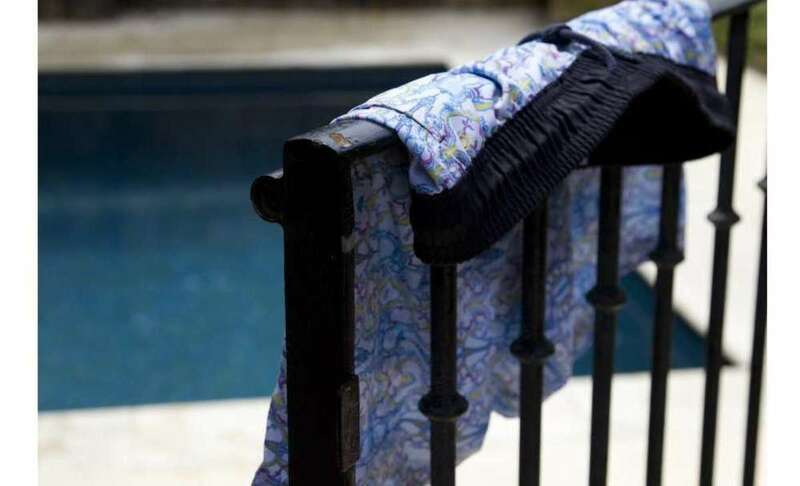 Created in 2010, VENROY is an Australian swimwear company that makes simple and good looking board shorts that are a go-to on warm summer summer day. Sizing wise, they aren't too short/tight or too long/baggy---they fit just perfect. Shop them here.